In the Deep Museum is an experimental group featuring Vanessa Skantze (voice and percussion), celadon (noise, bass and keyboards) and other collaborators. The Seattle group's sound ranges from harsh and assaultive to haunting and sublime. 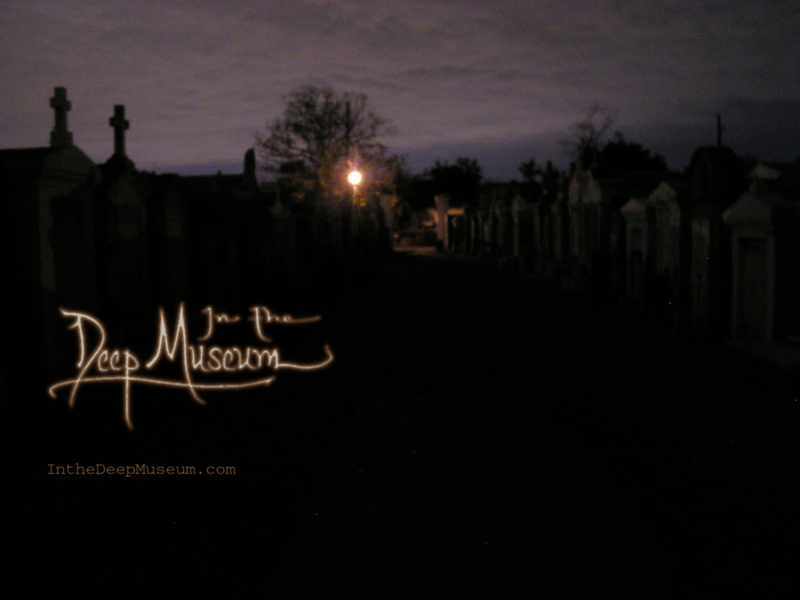 In the Deep Museum has played numerous performances in Seattle, Portland, and New Orleans. They conducted a brief tour in Brooklyn, Glasgow, and Barcelona in May 2007. Check back frequently for news of upcoming appearances. In the Deep Museum often provides improvised music for butoh performances. Butoh is an avant-garde dance form that originated in post-war Japan. Check out danse perdue for more information. For booking or information, please contact celadon.